Using the latest Multi Feeder Technology attaching system we are able to accurately attach a comprehensive range of products onto a variety of prime documents, incorporating a wide range of applications. Perhaps the simplest and most common tipping on application we are able to apply is a vast array of card types. Internet Cards etc. 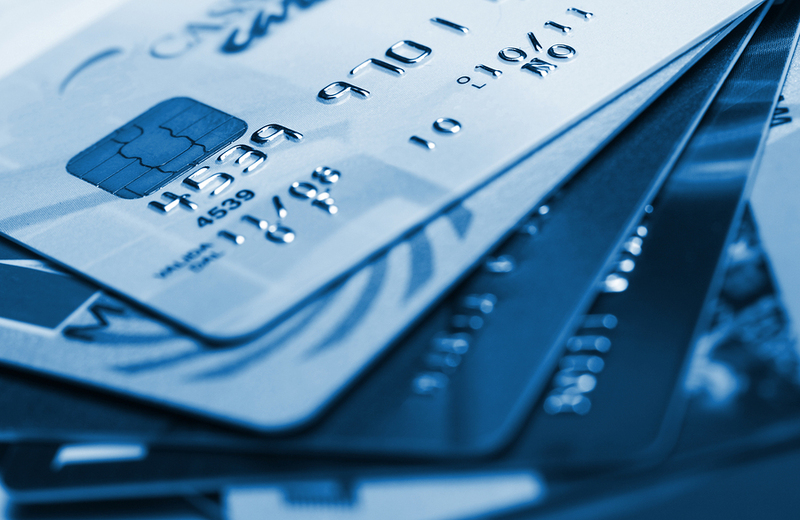 . .
Additionally we are able to assist in the design, printing and manufacture of your plastic cards including magnetic strips and security chip. As well as card attaching we are renowned for our ability to attach unconventional products to your chosen media. Sachets (Sun cream, glass cleaner fluid, tea bags) etc. . .
We offer guidance and support to our clients throughout the course of their project. We believe in providing choice, flexibility, and unbeatable quality at very competitive prices.